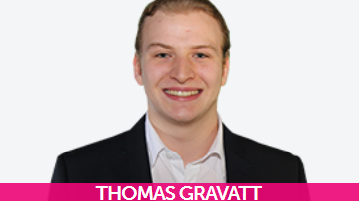 HomeArchive for "SUSU Elections 2016"
Cameron Ridgway, International Editor, interviews Union President candidate Thomas Gravatt. Kim Pullinger voices his opinion on the SUSU election campaigns. 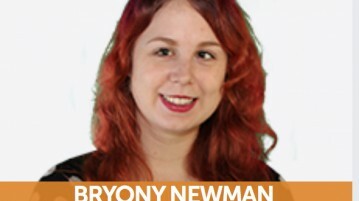 Opinion Editor, Freya Jeffries, interviews VP Welfare for the SUSU 2016 Elections. 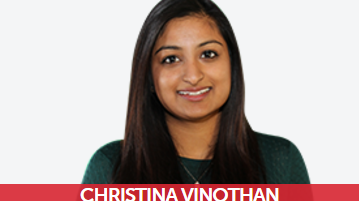 Freya Jeffries, Opinion Editor, interviews VP Welfare candidate, Christina Vinothan. 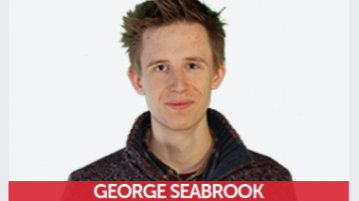 In the run up to the 2016 SUSU elections, the Wessex Scene team have been interviewing the candidates running for sabbatical positions. Here, our Features Editor, Ellie Wermter, interviews, Ben Franklin about his time in office and the advice he would give to the next Union President. 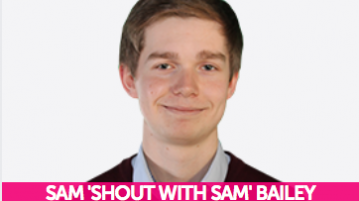 In the run up to the 2016 SUSU elections, the Wessex Scene team have been interviewing the candidates running for sabbatical positions. 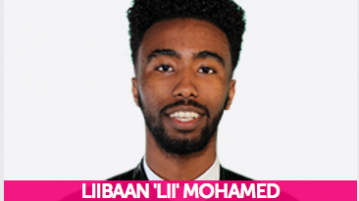 Here, Ellie Wermter, Features Editor, interviews, Liibaan Mohammed, who is hoping to become the next Union President. 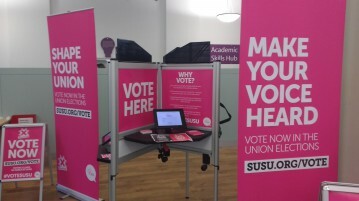 In the run up to the 2016 SUSU elections, the Wessex Scene team have been interviewing the candidates running for sabbatical positions. 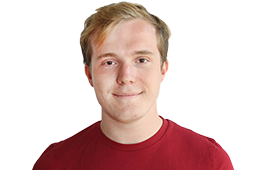 Here, Ellie Wermter, Features Editor, interviews, Sam Bailey, who is hoping to become the next Union President. 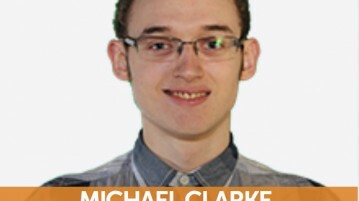 Samuel Williams, Politics Editor interviews VP Democracy and Creative Industries candidate, Michael Clarke.